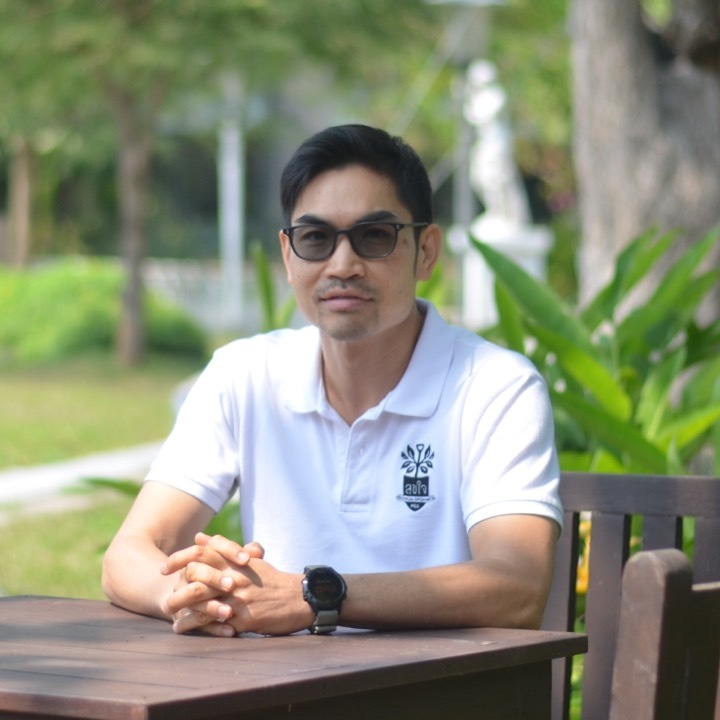 Arrut Navaraj is Managing Director of Sampran Riverside, an ‘eco-cultural destination’ and well-known conference facility near Bangkok, Thailand. Arrut graduated with a Master Degree in Chemical Engineering from England. However, in his career he has completely shunned the use of chemicals and instead has dedicated himself to organic farming and making our food system sustainable. For the past seven years, he has been working with local farmers, Universities, Government Agencies and Private Enterprises to promote organic agriculture under the ‘Sampran Model’ a sustainable business model based on fair trade and Sufficiency Economy Philosophy. The successful model has inspired a growing number of new business and community partnerships.